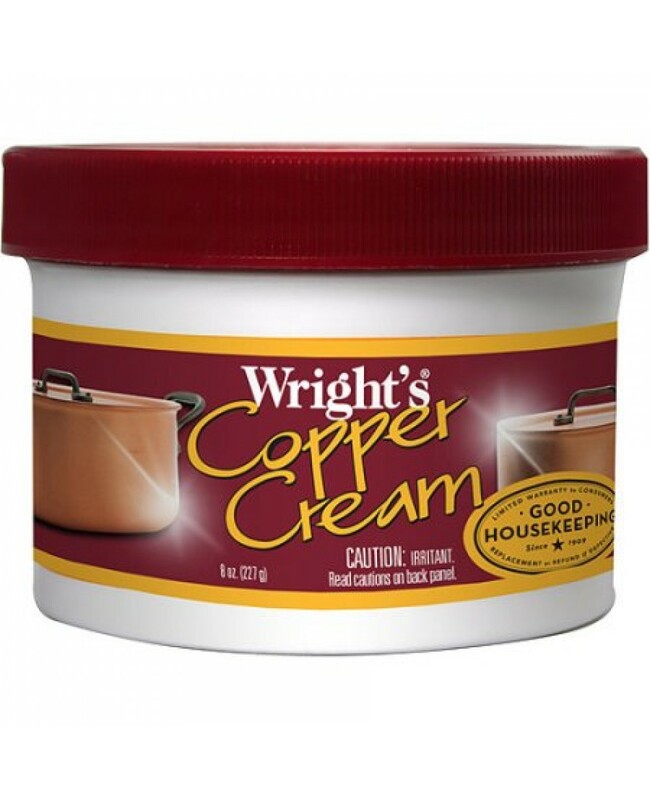 Wrights Copper Cream Is An Effective Cleaner, Polish & Restorer For All Your Copper Needs, Ideal For Renewing Items Such As Pots, Mugs, Hardware, Sinks Etc - Try Today For Effective, Efficient & Thorough Results! Cleaner, Polish & Restorer For Pots, Sinks, Mugs, Hardware, Pans And Many More! Mild & Effective Formula - Doesn't Harm The Copper, And Thoroughly Cleans & Restores It. Fast-Working Formula With No Odour At All. Perfect For Commercial & Personal Use Alike. Effective On Marks Caused By High Heat, Deterioration, Food Spills etc!